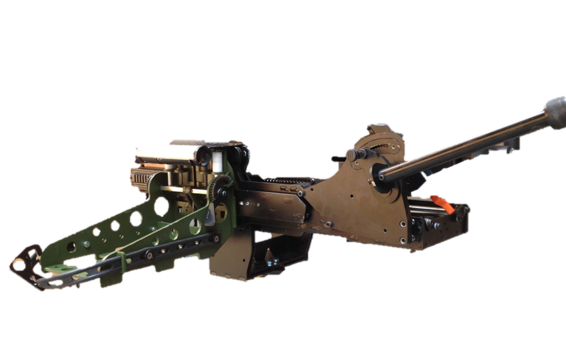 Our gun mounts are designed specifically to enhance recoil absorption and vibration damping. 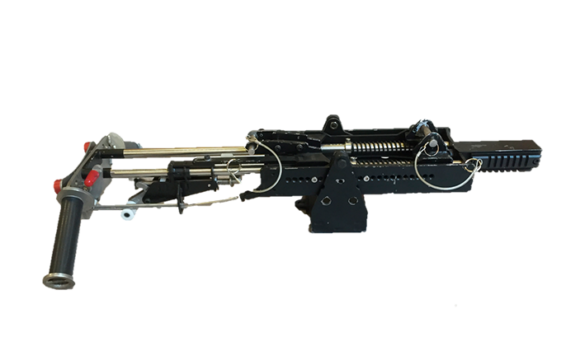 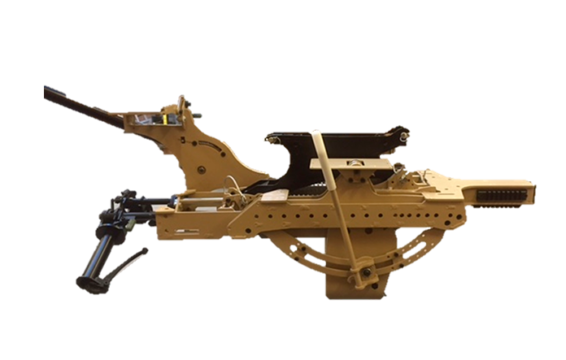 Our gun mount selection ranges from traditional heavy machine guns to a single hand-operated gun mount, the Swing Arm. 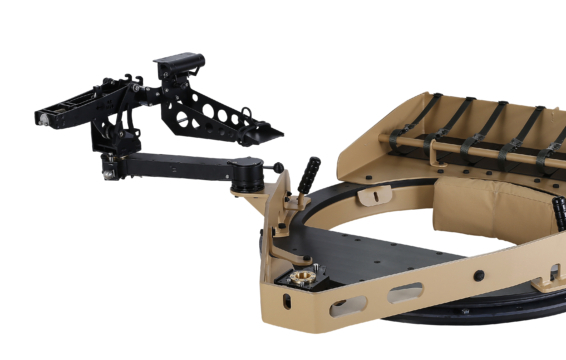 Our gun mounts stabilize the firing platform, supporting a steady grip and improving weapon precision.